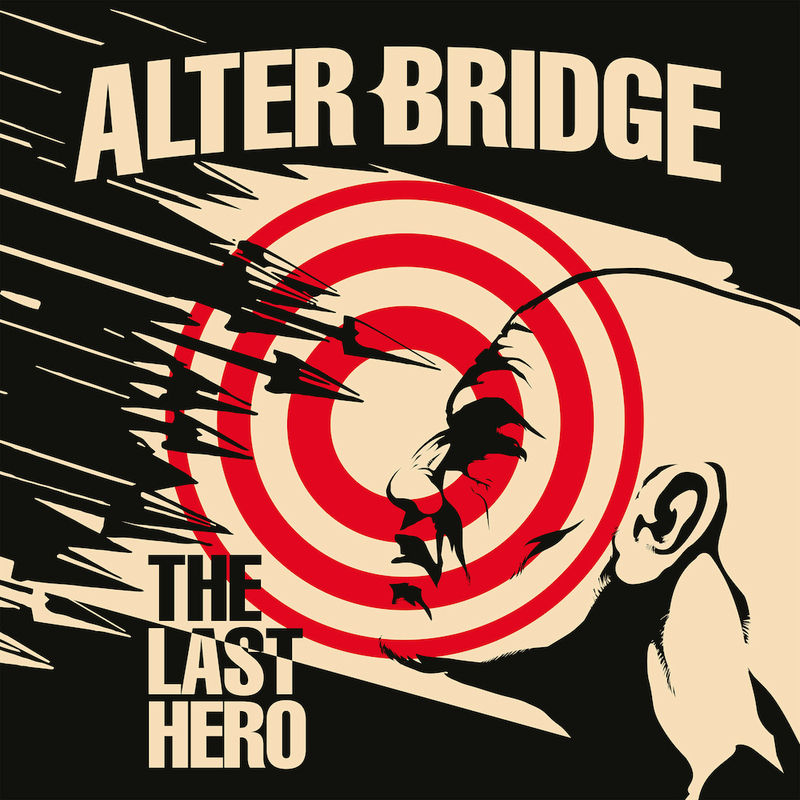 Alter Bridge have debuted their fifth album, “The Last Hero”, on the US charts. Billboard reports the project enters the Billboard 200 at No. 8 with opening week sales of 28,000 units (27,000 in traditional album sales). Alter Bridge’s previous three records made the US Top 20, with “Blackbird” reaching No. 13 in 2007), “AB III” peaking at No. 17 in 2010, and “Fortress” hitting No. 12 in 2013. “The Last Hero” also debuted in the Top 10 in several other countries including the UK, Germany, Switzerland, Austria and Italy, among others. Longtime producer Michael 'Elvis' Baskette recorded the project in early 2016 at Studio Barbarosa in Orlando, FL. 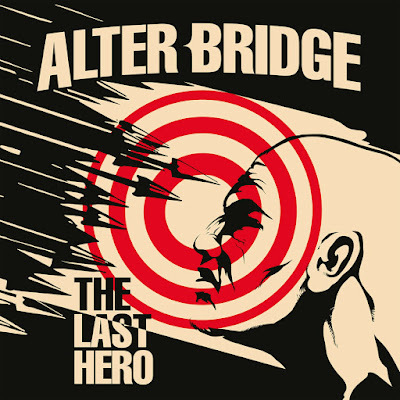 Alter Bridge just wrapped up a brief US tour to promote the release of “The Last Hero” and will launch a series of European dates in Bilbao, Spain on November 4.